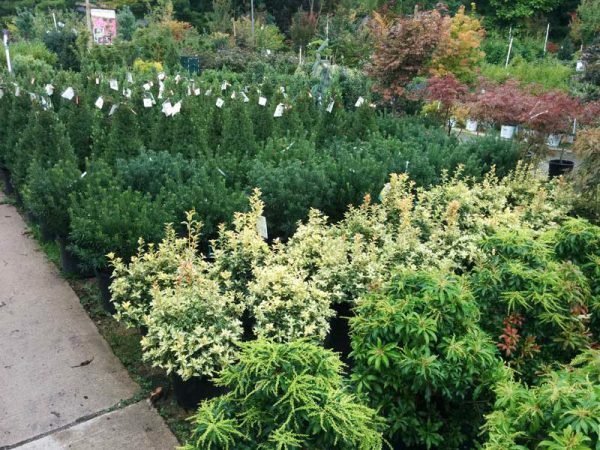 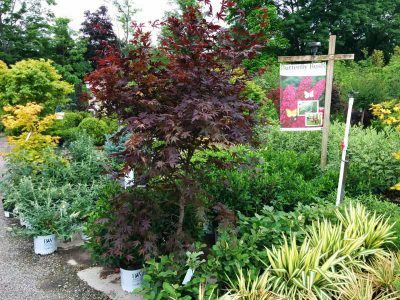 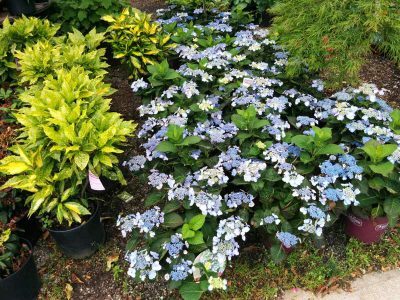 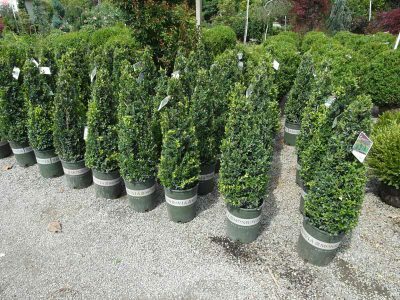 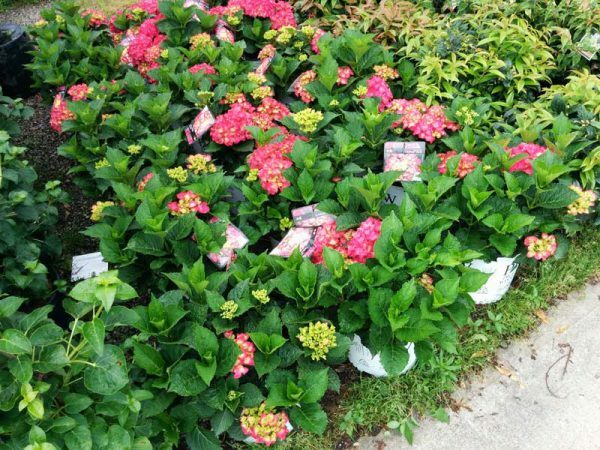 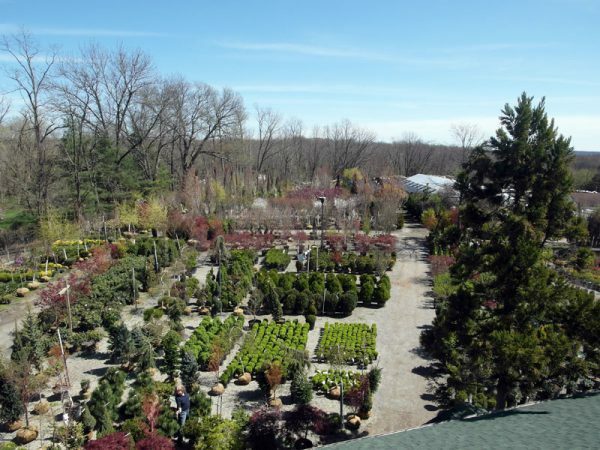 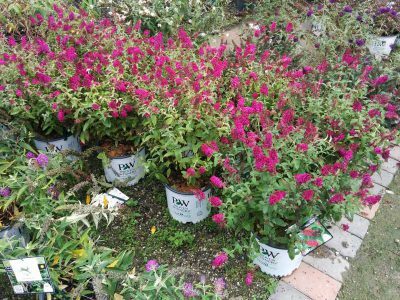 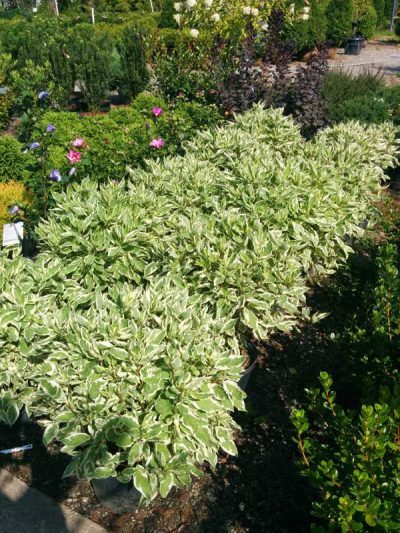 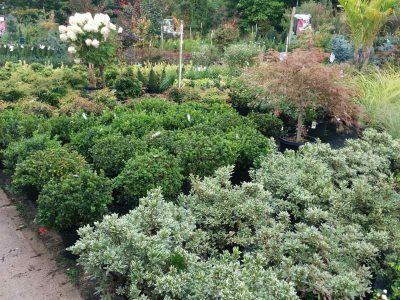 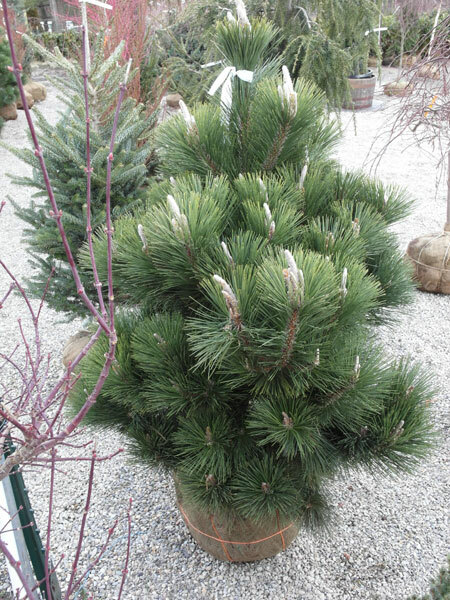 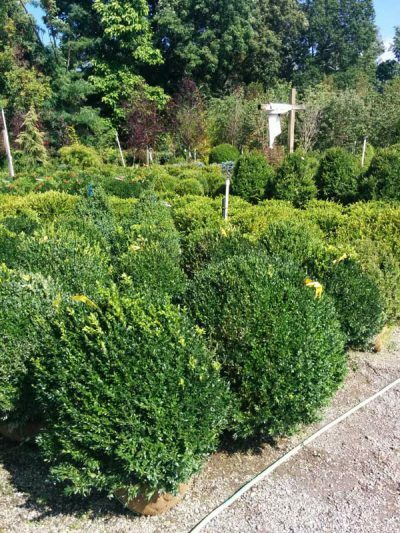 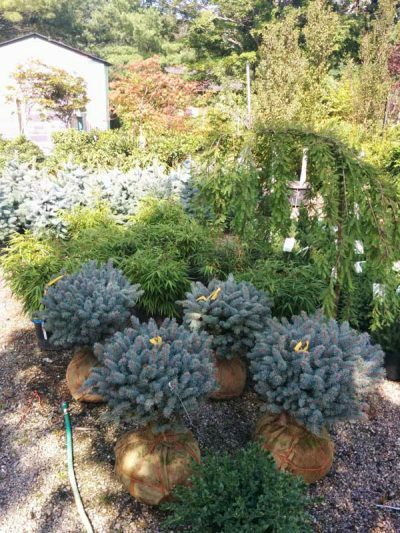 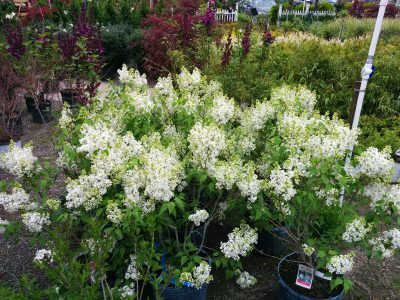 Here is a list of the shrubs we carry. 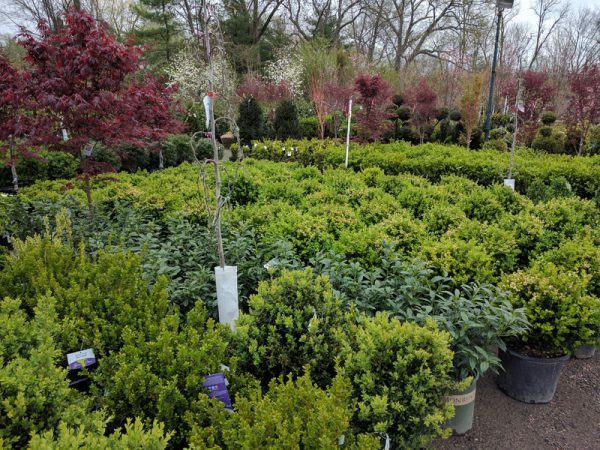 Most material is brought in fresh in March and April, and then restocked on an as needed basis. 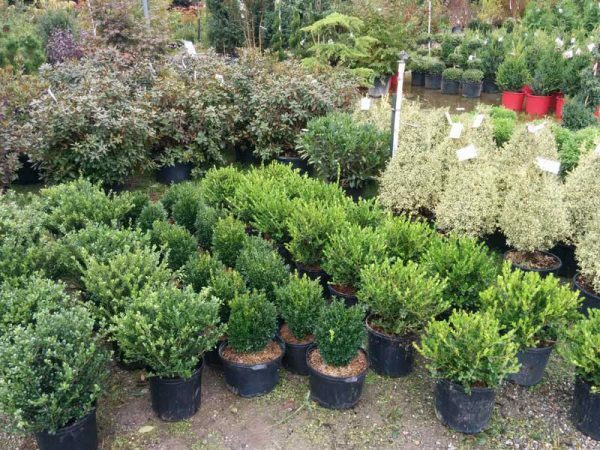 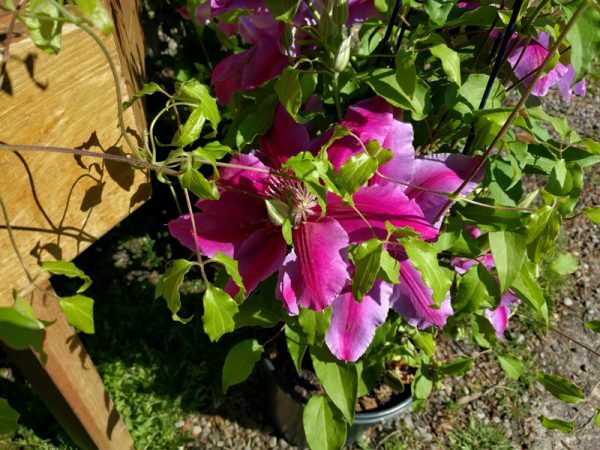 If you are looking for something in particular or would like a specific variety, please ask us and we’ll let you know whether we have it in stock or if we can order it.